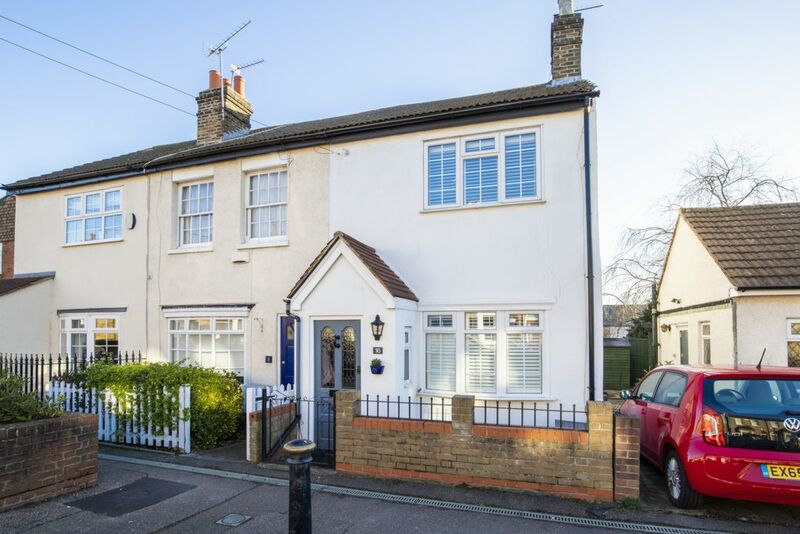 A beautifully presented three bedroom character cottage situated in charming street of similar period style properties. 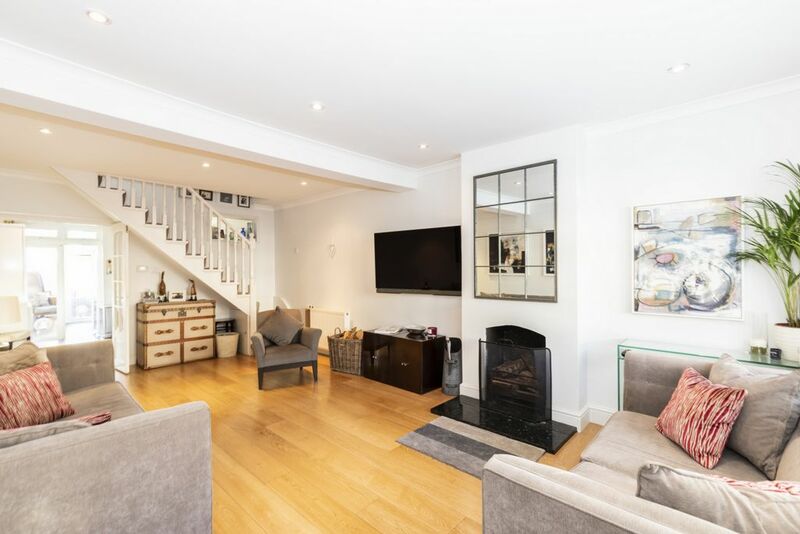 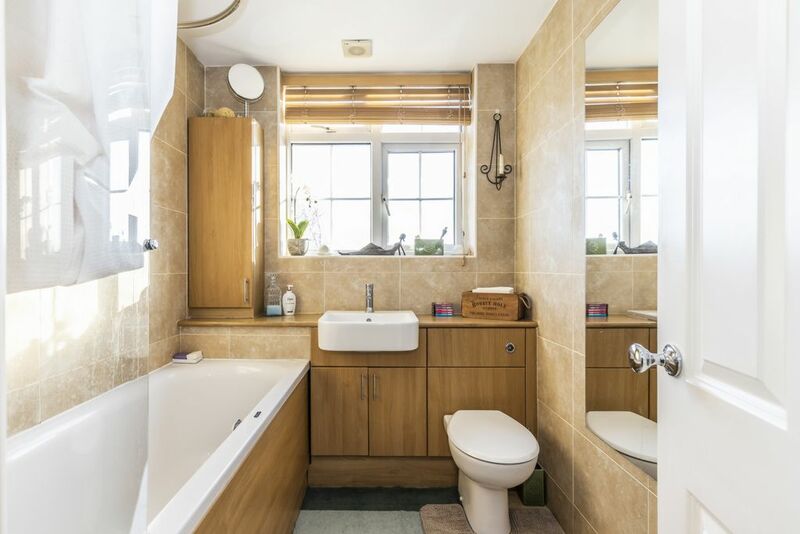 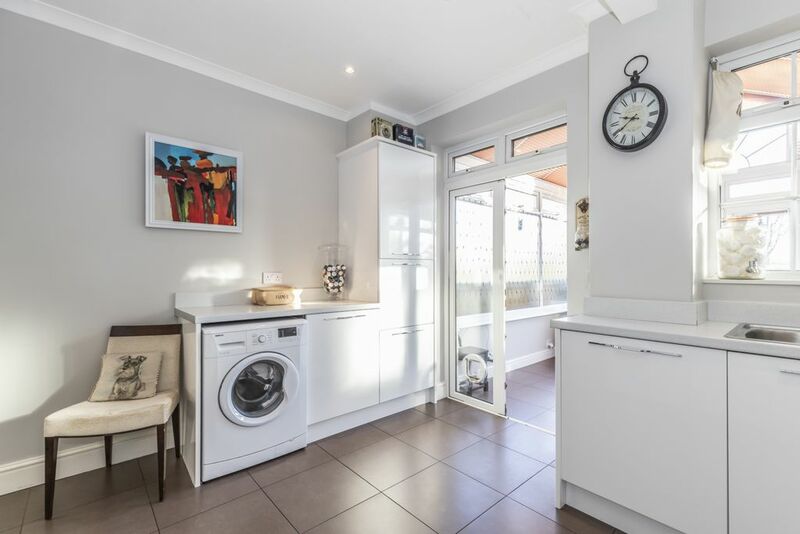 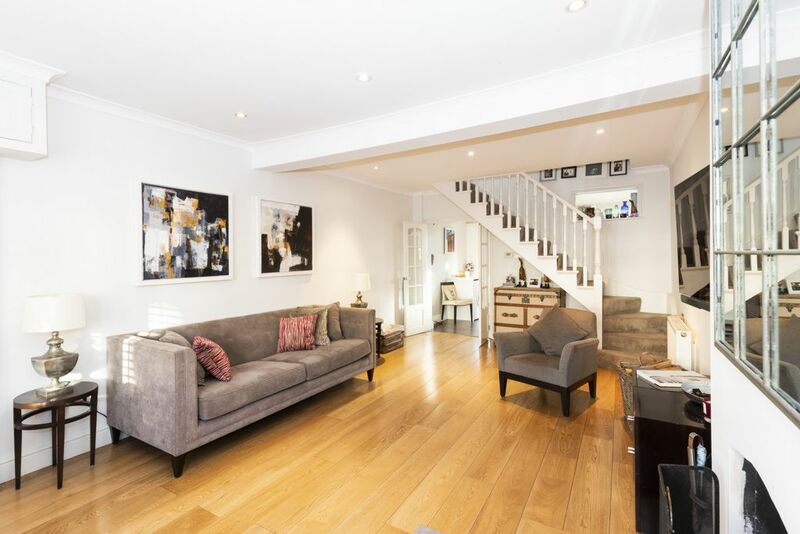 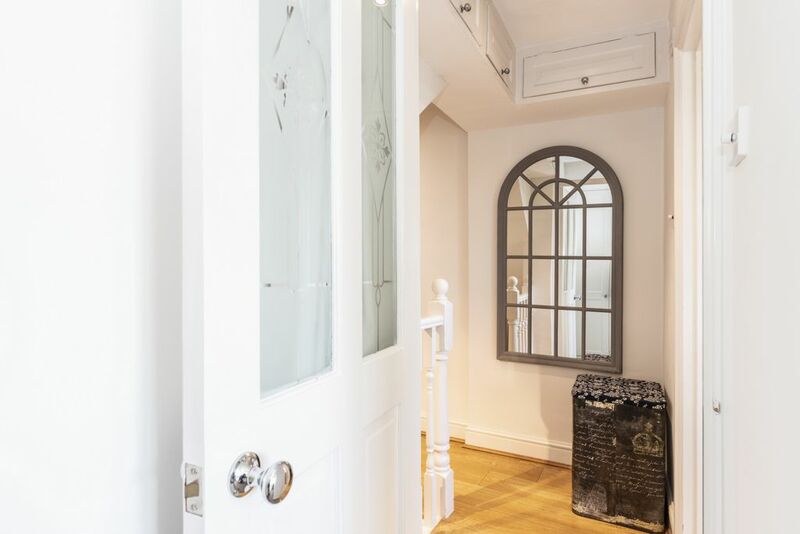 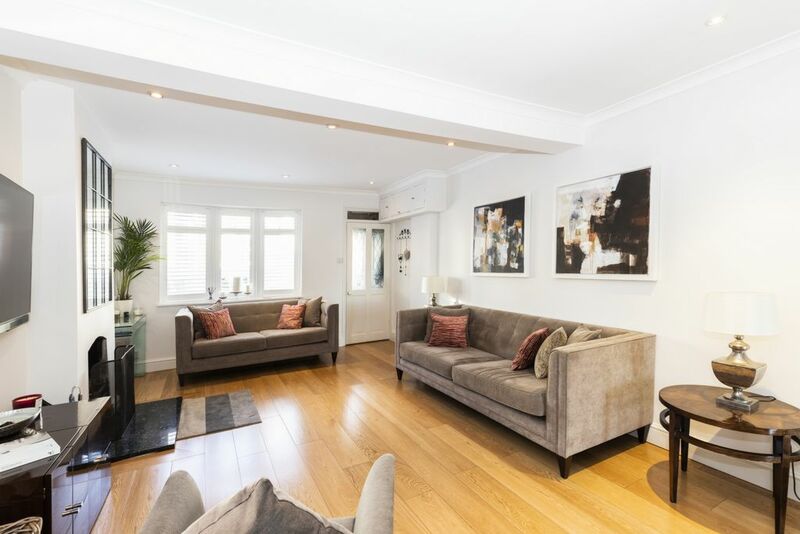 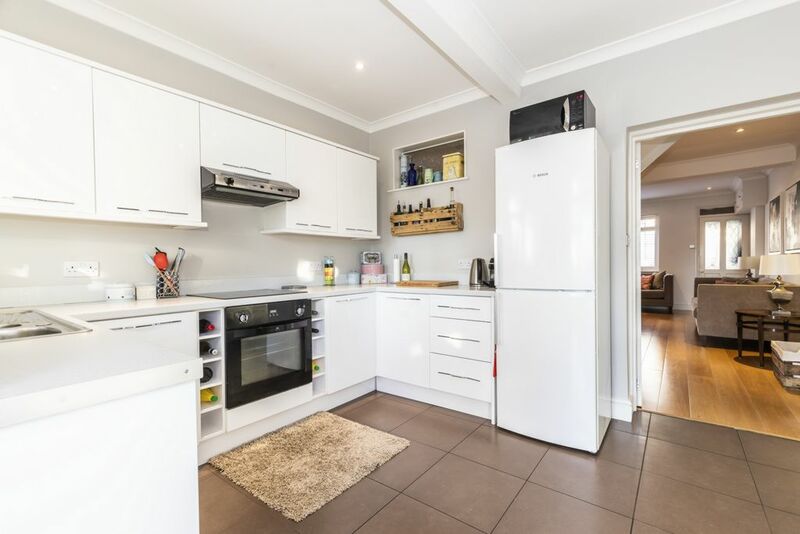 The property is stylishly decorated throughout and has spacious ground floor accommodation, three bedrooms and a family bathroom to the first floor. 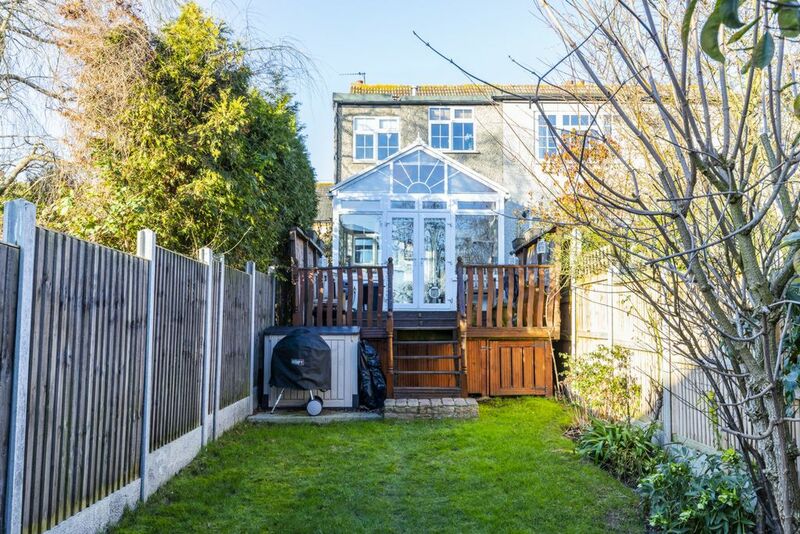 Outside there is a good size garden with a detached garage to the rear. 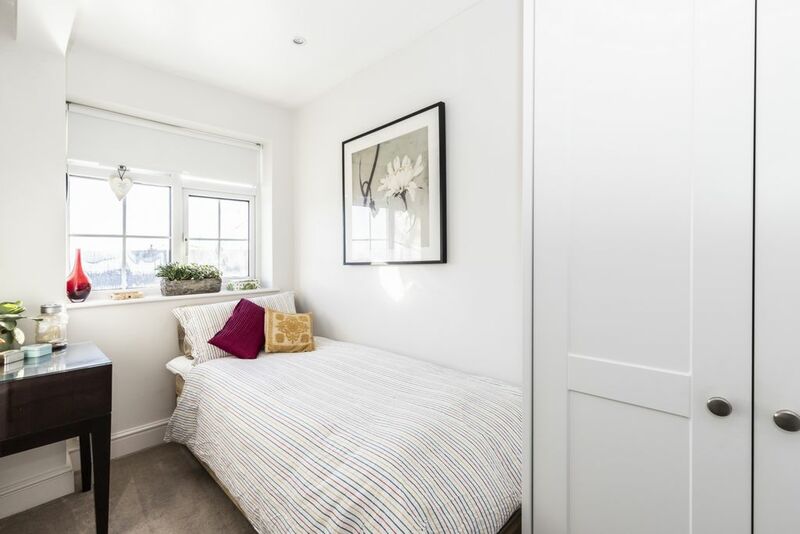 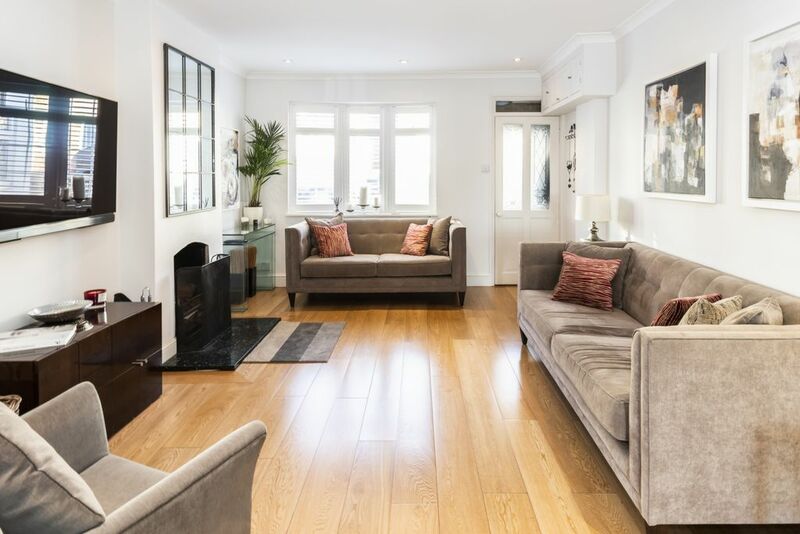 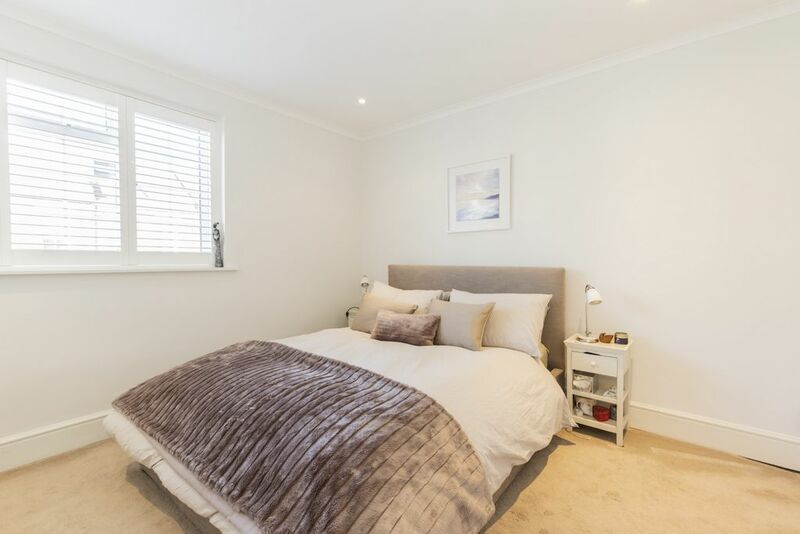 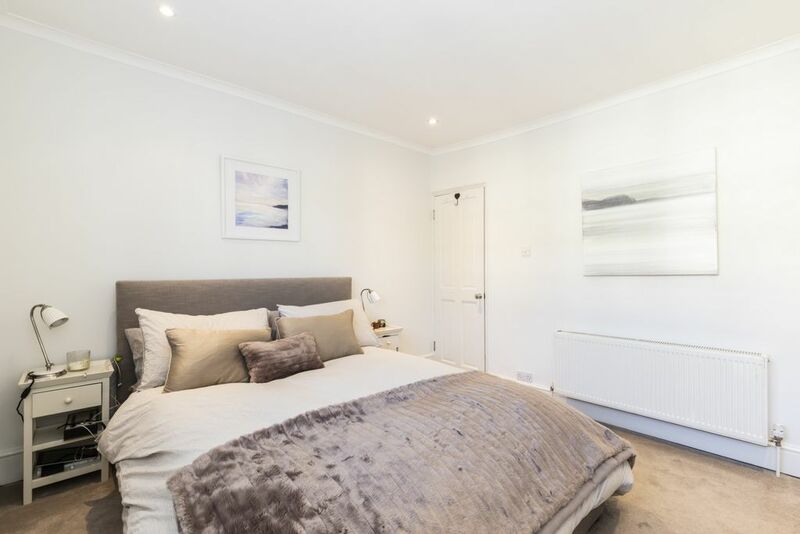 Alfred Road is ideally situated within easy reach of the Central Line Station, Queens Road's shops, cafes, restaurants and Waitrose, with both state and independent schools close by. 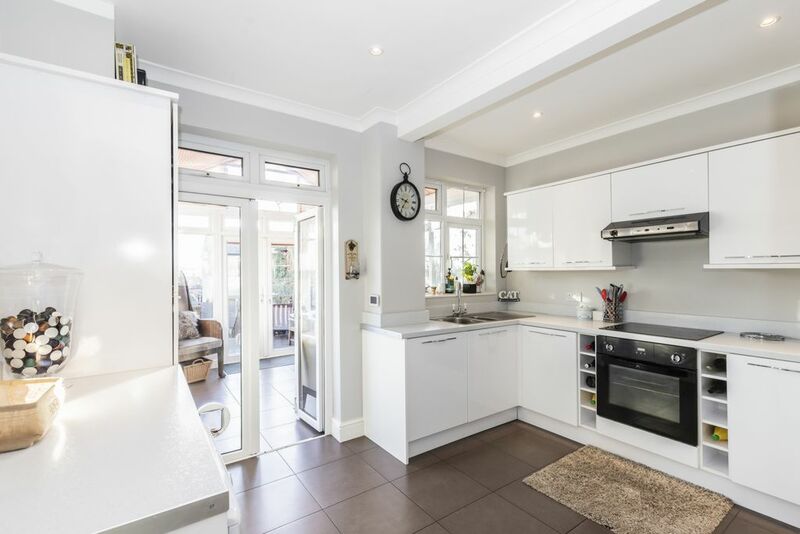 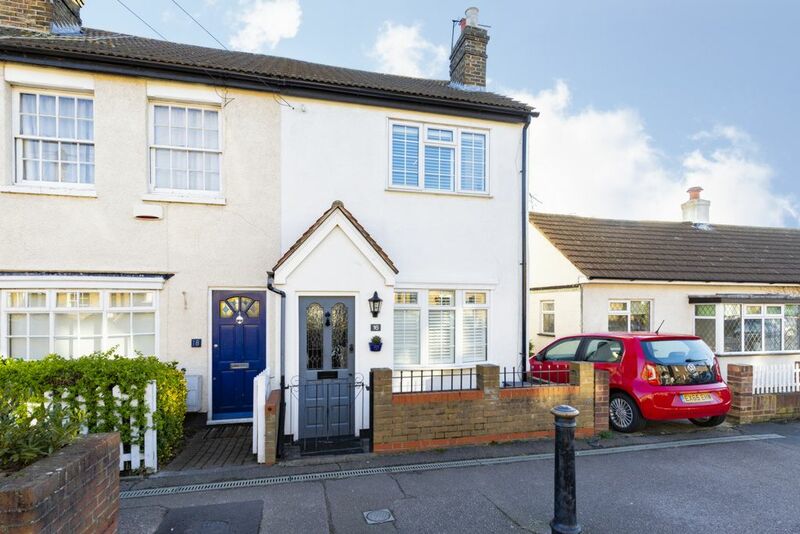 Buckhurst Hill is a particularly sought after area, being conveniently located for access to the City and West End, whilst being a quieter location with Epping Forest on your doorstep. 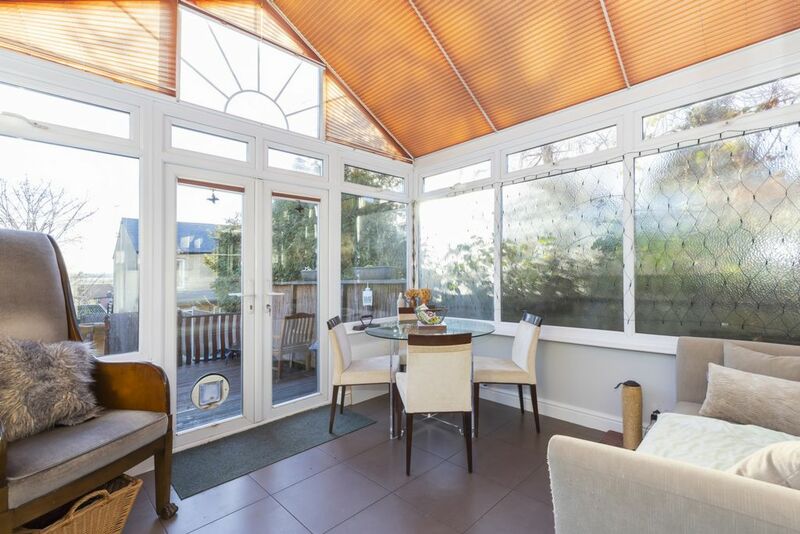 The ground floor has an enclosed porch leading onto the lounge / dining room. 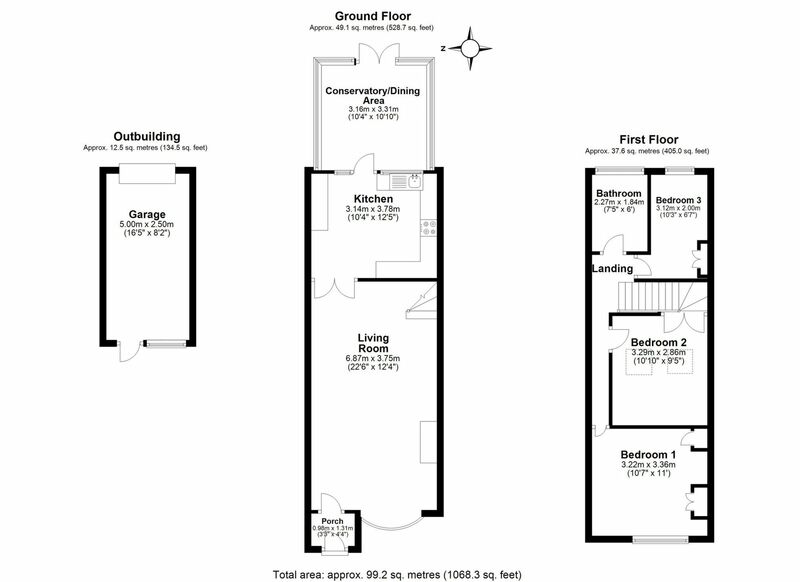 This is great size, measuring some 23ft in length with bay window fitted with cafe style shutters, wooden flooring and an open fireplace. 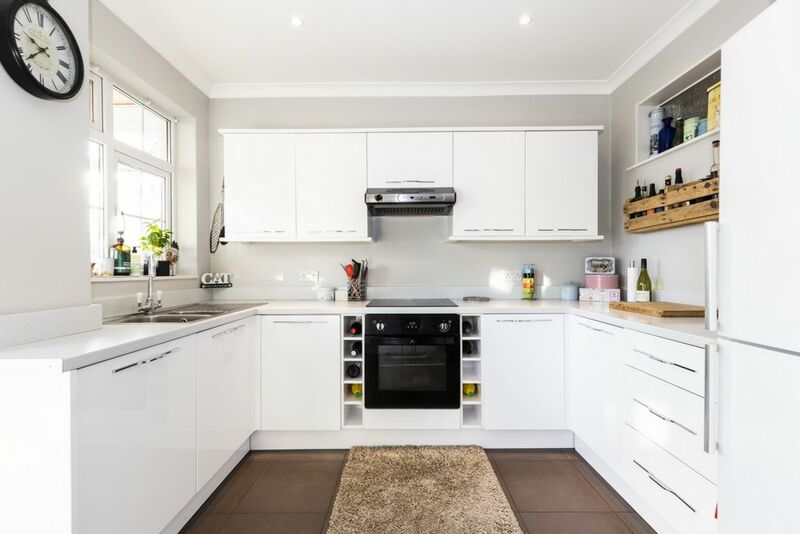 The kitchen is fitted with an extensive range of contemporary units with integrated oven and hob and space for appliances . 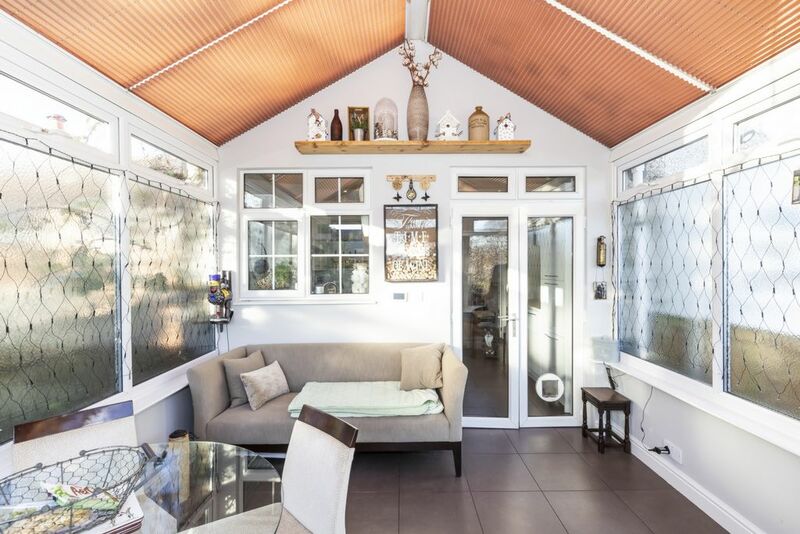 This follows into a Victorian style conservatory with complementary floor tiling continuing from the kitchen and doors onto a raised decked area. 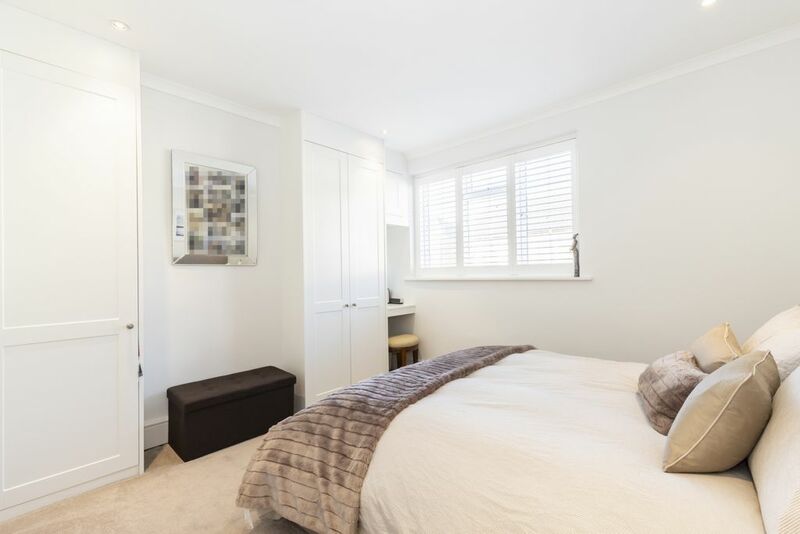 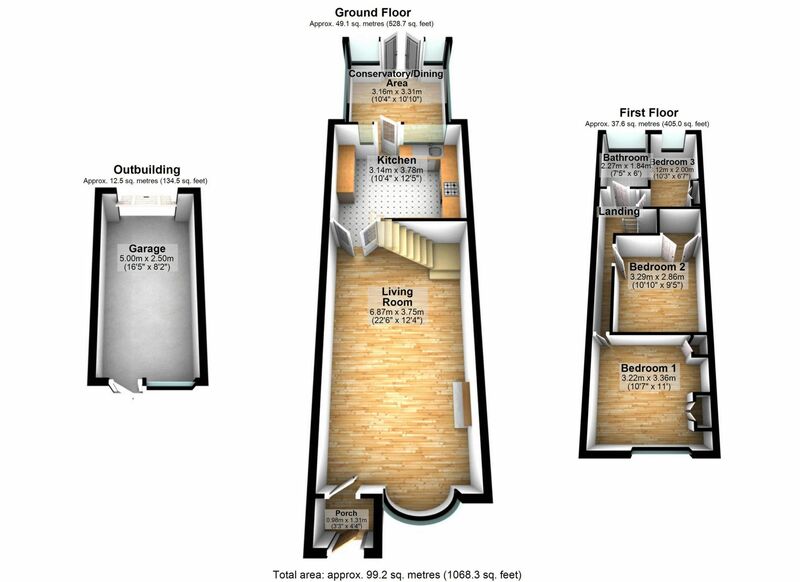 The first floor has three well appointed bedrooms all fitted with bespoke wardrobes, cafe style shutters and all served by a family bathroom with modern white suite and combined vanity unit. 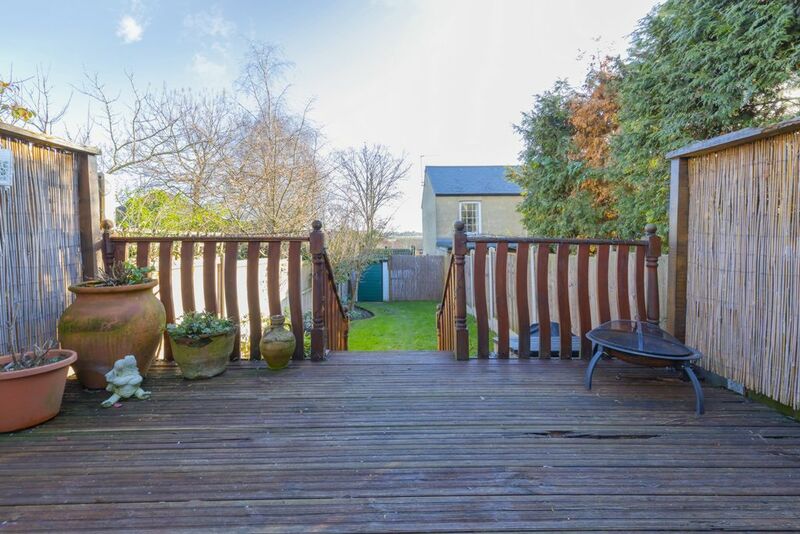 The garden measures approximately 70ft. 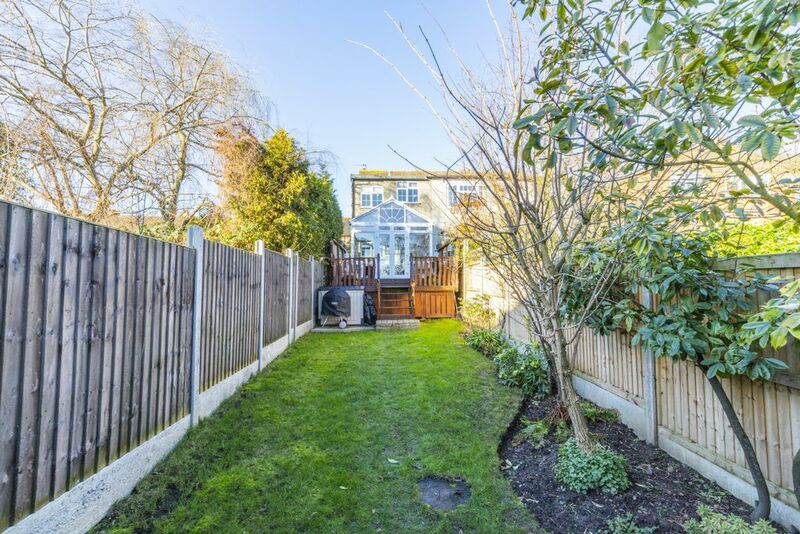 with a raised decked area, lawn with borders and to the rear is a detached garage. 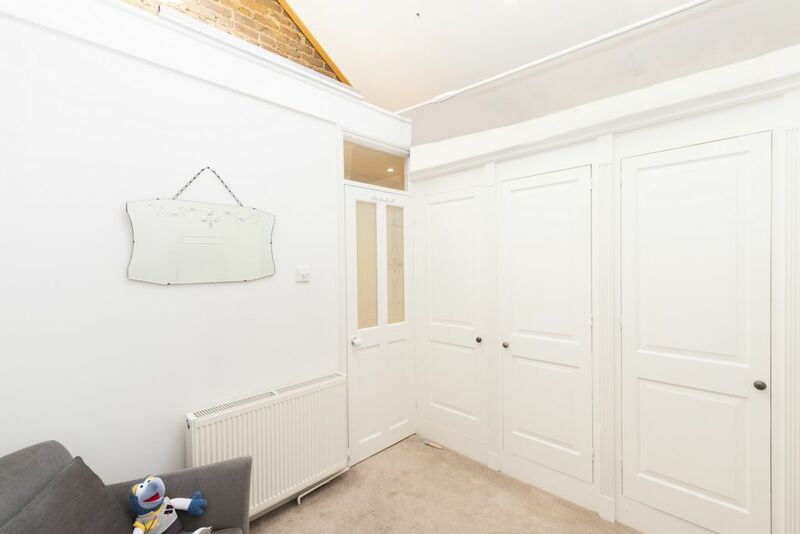 The garage offers good storage space and can also be accessed via a service road from The Windsors.